Total Views 38909 visitors (96216 hits) on this page! 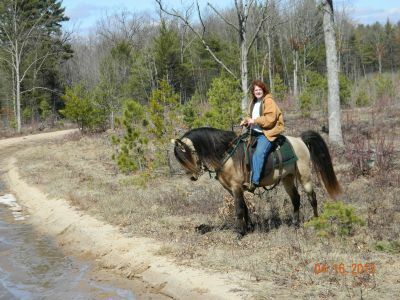 Welcome to Prays Golden Gaits Tennessee Walking Horses! We are a small family owned breeding farm located in the heart of central Wisconsin! 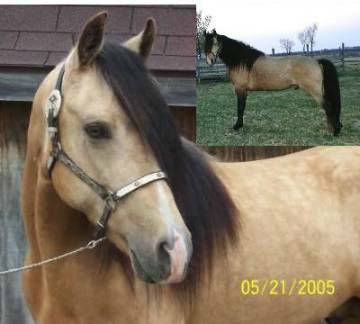 Here at Prays Golden Gaits Tennessee Walking Horses we strive for correct conformation, natural gaits, and docile temperament. As breeders our goal is to produce Tennessee Walking Horse foals which will excel in every area of our breed, including but not limited to the show ring or just hitting the trails. 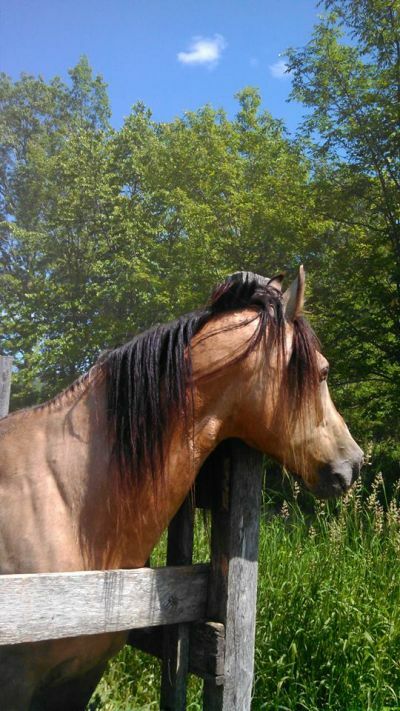 We selected our stallion and mares on individual ability, conformation, pedigree, color this is just an added bonus. So stay for a while and take a look around!